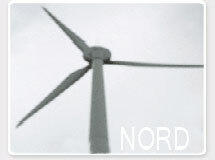 Products-NORD (HK) Environmental Technology Co., Ltd. Product information:1. Dimension of column submerged membrane modules2. Specification of series column submerged hollow fiber membrane modules3. Performance of series column submerged hollow fiber membrane modules4. Operating ..